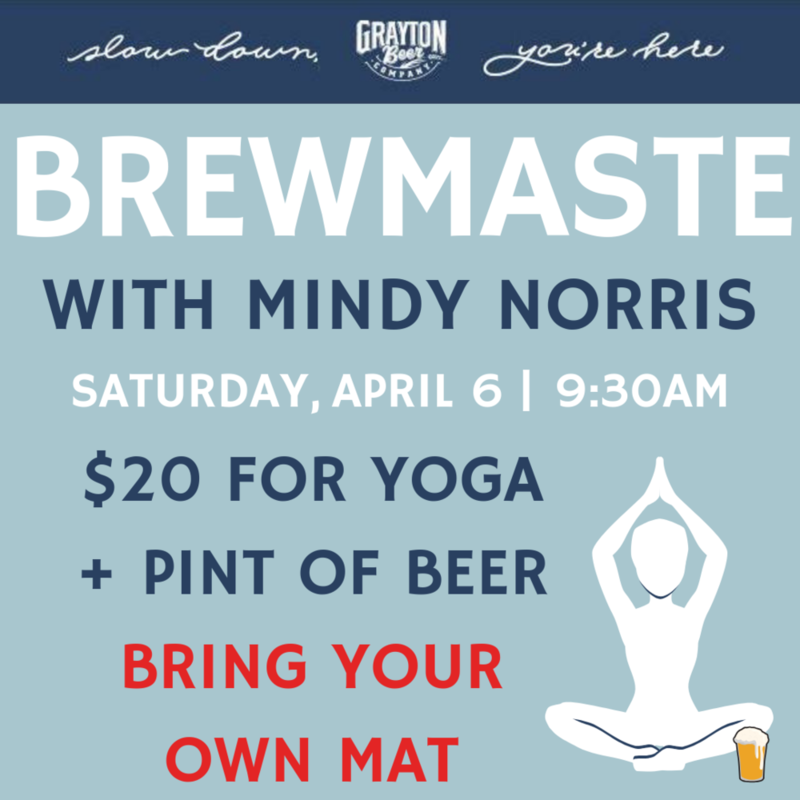 Saturday, April 6 at 9:30 AM – 10:30 AM: This Saturday, April 6 we'll kickoff the day with Brewmaste hosted by Mindy Norris in our Taproom. Join us for the class from 9:30-10:30AM and enjoy a pint of beer afterwards. This class is open to all age and skill-levels.